Shamanism; the art, practice and religion of the truly powerful mystic - long-shrouded in secrecy, misinformation and fear. Perhaps once in a generation an author comes along with the vision and voice to lift the veil on the truth behind the legend... Richard Gordon is, without doubt, just such an author. Writing from many years of experience in the Shamanic Arts, he is one of the first to bring this astounding Magickal tradition into crystal-clear focus for beginner and experienced practitioner alike. Within these pages, you will find clear, PRACTICAL instruction and a series of powerful Shamanic Spells and Rituals, which will enable YOU to experience the powers that have been used and jealously-guarded for centuries. Whether you seek love, power, money or success, the way of the Shaman can bring all of this - and far more! 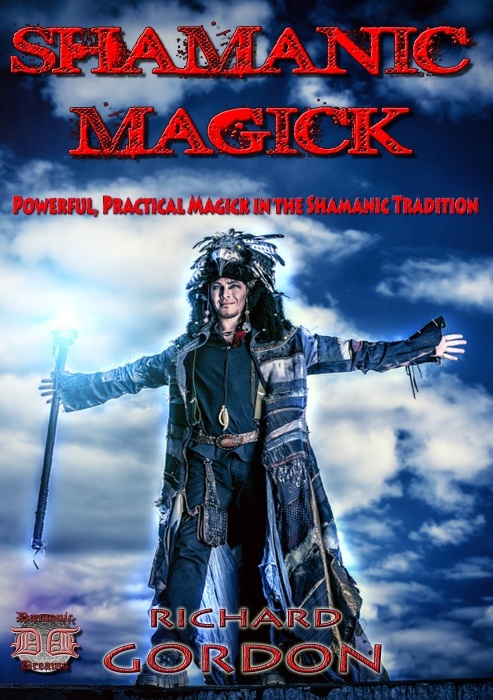 Also included in this book, you will find carefully prepared, step-by-step instruction on creating your OWN Shamanic Spells, Rites and Magick, enabling you to write your own, custom-tailored Shamanic workings. Forget pages of dry history and background - the Magick presented here is vibrant, PRACTICAL, and designed for maximum effectiveness. Once the carefully-guarded secret of a select few, in the Western world, the power of the Shaman can now be YOURS.